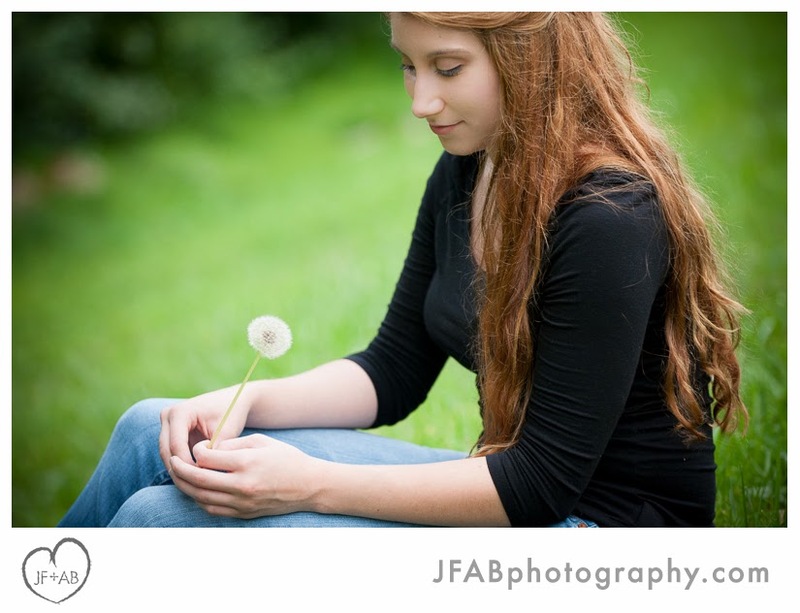 JF + AB Photography Blog: Aglaia's Senior Portraits | Sneak Preview! Aglaia's Senior Portraits | Sneak Preview! Very, very sweet and beautiful. Love that smile.